Thane based Ambience Surface Decor was incepted four years before which is another branch in the series. The firm was first opened at Vashi and expanded with second branch at Kalyan. 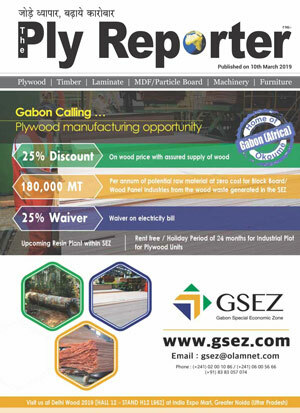 They stock plywood, timber, decorative laminates, decorative veneers etc and are known as a leading retail chain in the region. 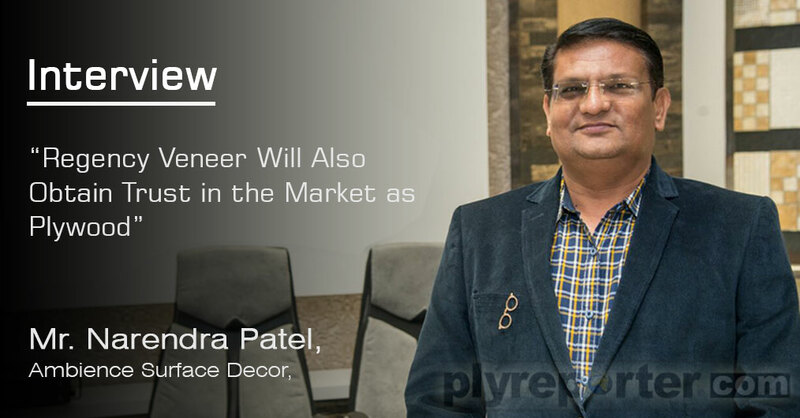 The Ply Reporter talked to Mr Narendra Patel of Ambience Surface Decor at Thane branch on presence of Regency in this new segment of decorative item by introducing veneer, its growth prospects and demands. Q. 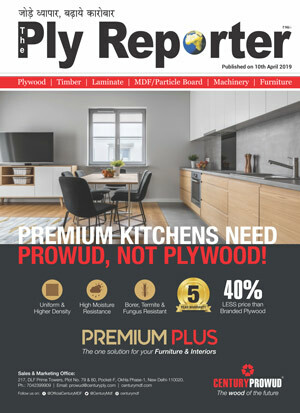 How did you come to wood panel trade and how is the journey so far? A. Ambience Surface Decor was incepted four years before at Thane as a series of branch with this name in Mumbai and nearby regions. We have a wide customer’s base with a number of contacts with architects and interior designers, contractors and carpenters and we are known as a leading decorative items retail store chain in the region. The journey so far is good as we are having fourth branch of Ambience Surface Decor at Thane. Q.How did you get in touch with Regency and why? A. We were in touch with Regency for years and we get associated with them when they come up with veneer factory six month before. We also visited their factory and found range of veneers there like natural, metallic, smoke, burl, etc. 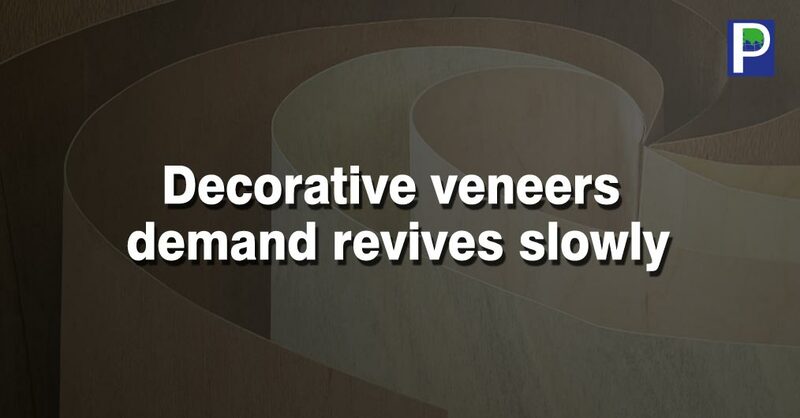 We have good orders for veneers with the upper middle class coming into this segment. The advantage of Regency veneer is ‘A’ grade imported material with 0.6 mm thickness and quality is very good. Q. How is the brand supported in your growth? A. 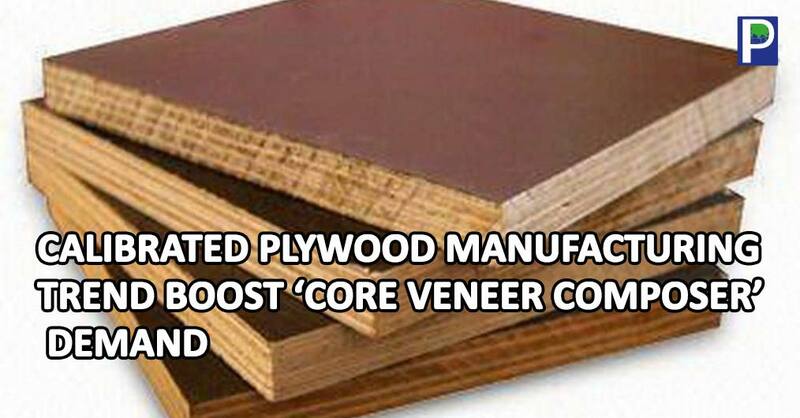 With the growth economy and market expansion the demand of veneer is now also coming from upper middle class. 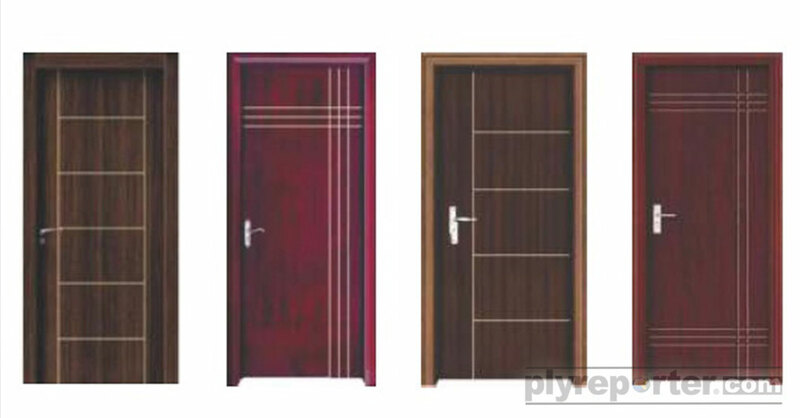 The products have introduced in the market very recently but in my opinion it will also capture the market like their Plywood which is known as quality product with reasonable price. We will definitely gain good growth with them. 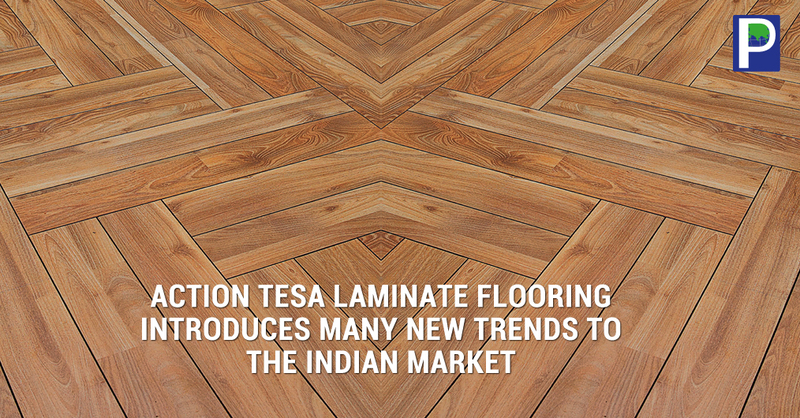 We are focusing only on their veneer which has been introduced into the market very recently. 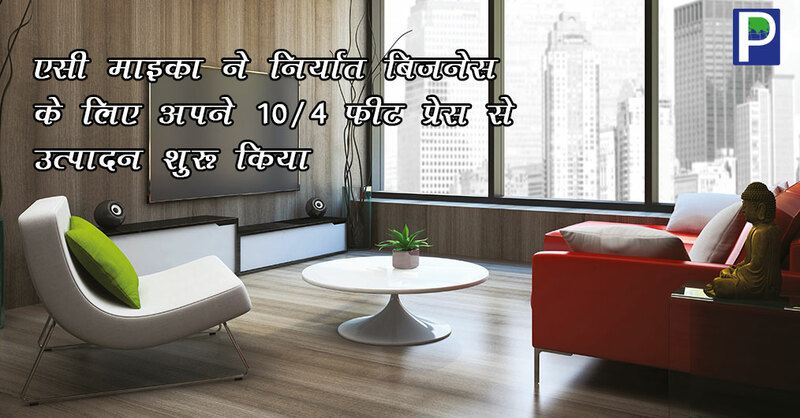 We believe their brand presence in this segment will bring a difference with their quality offerings on economical price which will most suitable for the new customers of upper middle class which are coming into this segment of product applications with choice of opting luxurious products. They will be compliment of one another. Q. How is the sales in the region and what are the growth prospects? Q. what message you would like to give your customers? A. It is a part of wood and its application gives aesthetic feel. I would like to say our customers that even you cannot afford total interiors with veneer application, at least try to have something like dinner table or wardrobe and feel the difference. This will give you total satisfaction with calm ambience where it is applied. Q. What is your opinion for customers to use Regency veneer? A. There are several companies who are offering veneers of different types and Regency has ventured into this segment very recently. Regency is a brand which is known as quality products with economical pricing. 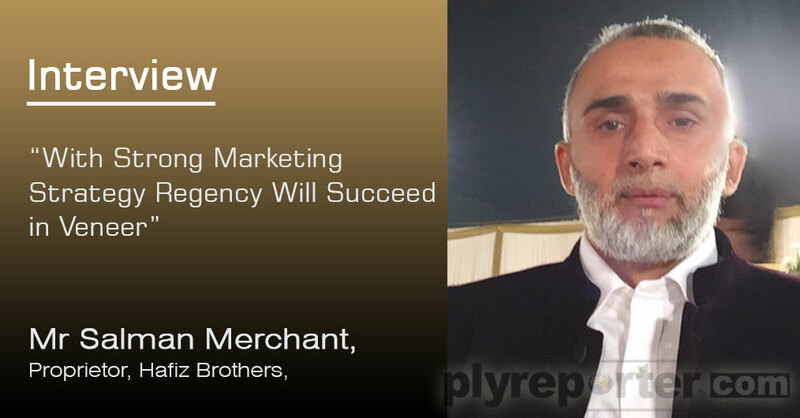 In this segment they will also prove their importance and make a difference over high cost branded products.